Now that the Pixel 2 and Pixel 2 XL are official, we’ve got your official set of specs to browse. There aren’t a ton of surprises here, since these have leaked off and on. We’ve got the displays we expected, which is a 5-inch 1080p panel in the Pixel 2 along with a 6-inch POLED QHD panel in the Pixel 2 XL. 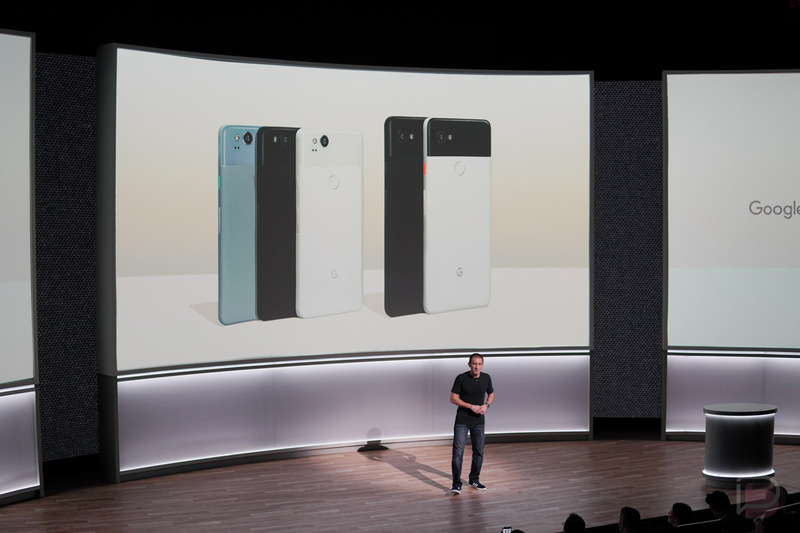 Their batteries also differ, with the Pixel 2’s weighing in at 2700mAh and the Pixel 2 XL’s at 3520mAh. Other than that, they are mostly the same with Snapdragon 835 processors, 4GB RAM, 64GB or 128GB storage, 12.2MP rear cameras, and Android 8.0. You’ll find the rest of the details below.